"Scalene" interview with Margo Martindale - Horror News Network - The Horror News You Need! Horror News Network’s Larry Dwyer recently caught up with star Margo Martindale about her role. HorrorNewsNetwork: Thank you for doing this interview, I’ve been a fan of your work since Dead Man Walking. First, how did you end up with the role of Janice Trimble in Scalene; what drew you to it? Margo Martindale: About three years ago I was on vacation with my family and my agent called to tell me about a story he had received for me. He emailed it to me, and I had it printed out at a Kinkos in Minnesota and read it while driving back to NYC from Mt. Rushmore. I thought it was very intriguing, so I asked my daughter to read it and she concurred that it was definitely interesting. At that time I had other commitments lined up, so it didn’t seem possible that I would be involved in it, if the plan was to go into production in the near future. 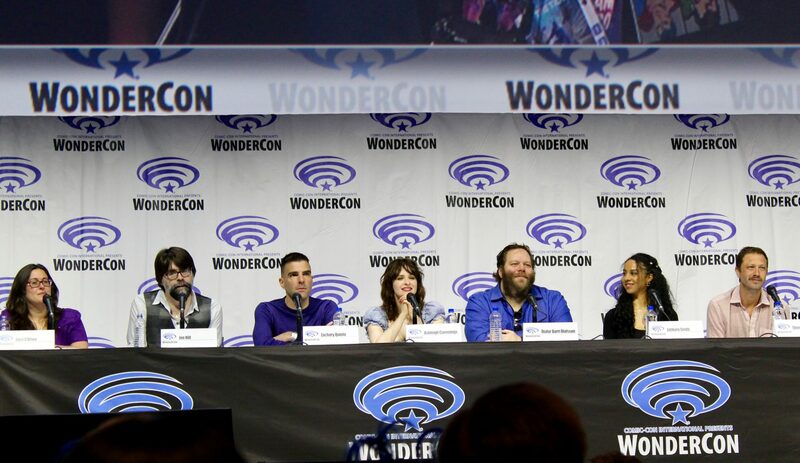 However, as fate would have it, their time frame changed and ultimately I was available to do it. I was drawn to the unique method of storytelling, and I’m a big fan of suspense and mystery. HorrorNewsNetwork: Were you familiar with Zack Parker’s work before reading the story; how did you find his directing style? 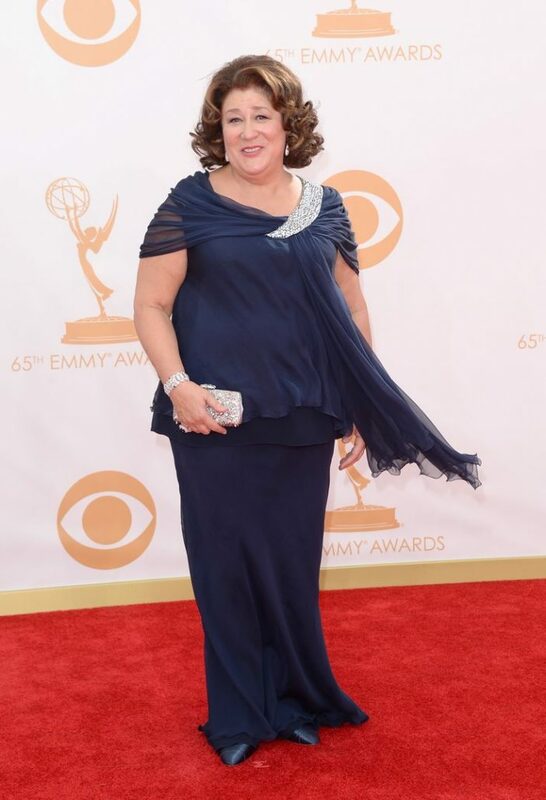 Margo Martindale: No, I wasn’t familiar with him before Scalene. As a director he was very confident, and he had a clear vision of what he wanted to achieve. It was remarkable to work with a young director of such conviction and self-assuredness, in the best sense of the word. HorrorNewsNetwork: What was it like working with Adam Scarimbolo and Hanna Hall? As the main characters, whose three different views the plot revolves around, did you guys discuss how you each would approach your roles? Margo Martindale: No, we didn’t discuss our approaches to the roles. However, they were both wonderful to work with, and I felt like the three of us were on an even playing field. 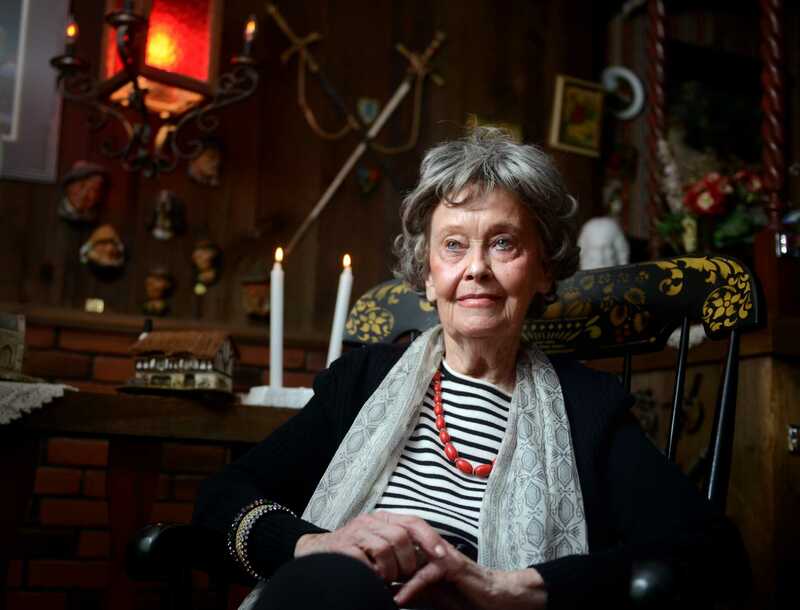 HorrorNewsNetwork: I found Janice Trimble to be a dark character similar to Earline Fitzgerald who you played so brilliantly in Million Dollar Baby. Did Janice remind you of Earline when you were reading her and did you think of her at all when you were playing Janice? Margo Martindale: No, it’s interesting that you felt that, but Earline never crossed my mind when I was playing Janice. As misguided and Janice may have been, I think that she loved her son and was a much better mother than Earlene Fitzgerald. HorrorNewsNetwork: I feel that Zack Parker probably wants the viewers to decide for themselves whose story, if any, is “true”. What did you think when you read the story? Margo Martindale: Approaching it as an actress, I believed solely that my story was the true one. HorrorNewsNetwork: Scalene is getting a lot of positive press in the horror community for a film that is not a typical “horror” film. Why do you think that is? 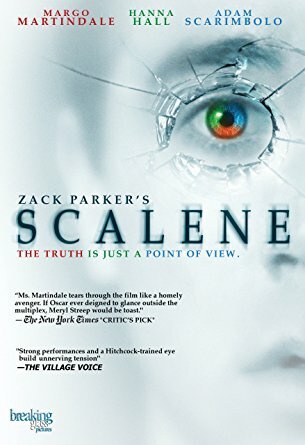 Margo Martindale: I think that Scalene is a crossover film, in that it has all the elements of a suspense filled horror film, but it is underpinned by real human emotions and motivations. HorrorNewsNetwork: Are you a fan of horror? What was the first horror film you ever saw? Any favorites? Margo Martindale: I love horror films if they are based on situations that logically could occur. I’m not sure, but The Tingler (in black and white), was probably the first horror film I remember as a child. 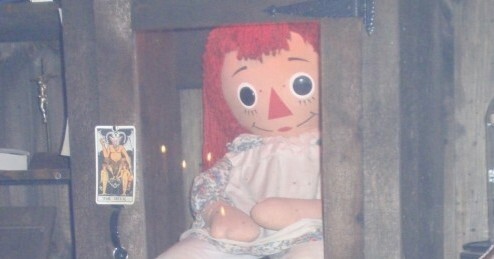 When I saw The Exorcist when I was in college, I thought it was the scariest things I’d ever seen! HorrorNewsNetwork: Again, thank you so much for your time and please tell our readers here at Horror News Network what is on the horizon for you! Margo Martindale: I’m off to Oklahoma in September to start work on the film version of Tracy Lett’s Tony and Pulitzer Prize winning play, Â August: Osage County. I’ll be playing the character of Mattie Fae, the sister of Meryl Streep’s character. Can’t wait!